After meeting up with each other we decided to spend the rest of the evening enjoying all that the Cuba Street culture had to offer. After joking around for the afternoon about going to one of the many gay bars on the street, the girls talked me into it and lets just say it became an “eye opening” experience. I’ve never gone to a gay bar, first because of being close minded prior to going to Alaska and then as a result of my position in the Army it became one of those culturally/professionally off-limits areas. Since neither of those two limiting factors existed anymore I figured what the hell, why not! Regardless of being the poorest dressed male in there (hey, in my own defense, we’re living out of a backpack and a station wagon!) there were plenty of boys dressed as girls, girls dressed as boys and everything in between. Even a very tall Marie Antoinette with a very defined Adam’s Apple. After my cultural experience completed itself, we took off for a salsa bar on the other end of the strip and a pitcher of beer later, the two girls took off to dance and left me to watch their coats and bags and such. Well, seizing the opportunity of a lifetime, a solidly drunk Russian woman saddled up right next to me striking up a conversation that sadly I had not drank enough to follow. Expecting Lindsay to come save me at any moment I kept the conversation going as my lady friend attempted to seal the deal. 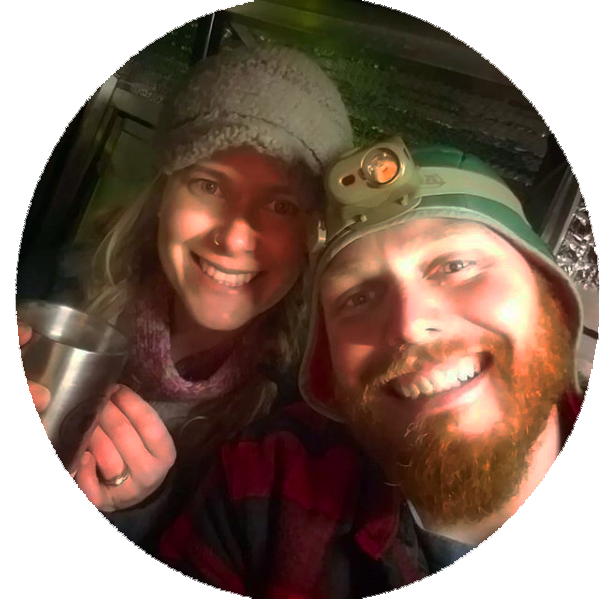 At that point I had to break it to her that the beautiful red beard in front of her had already been spoken for by the blonde out on the dance floor… who watched the train wreck all along and couldn’t stop laughing at me. We spent the rest of our time in Welly away from the bars and enjoying the free museums and numerous cafes along the waterfront. The highlight of which would have to be the Te Papa Museum, which besides being the official national museum and probably the best guest experience museum we had ever been to, in any country, it was also 100% free. We planned on spending 3 hours there and ended up taking our time and using the better part of our day. 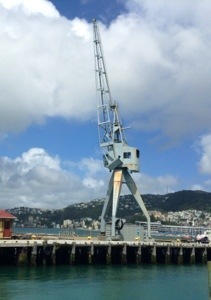 Our last day in Wellington finished up by walking the updated waterfront that still paid homage to the industrial history of the city, leaving the 50 and 100 year old cranes next to the water. 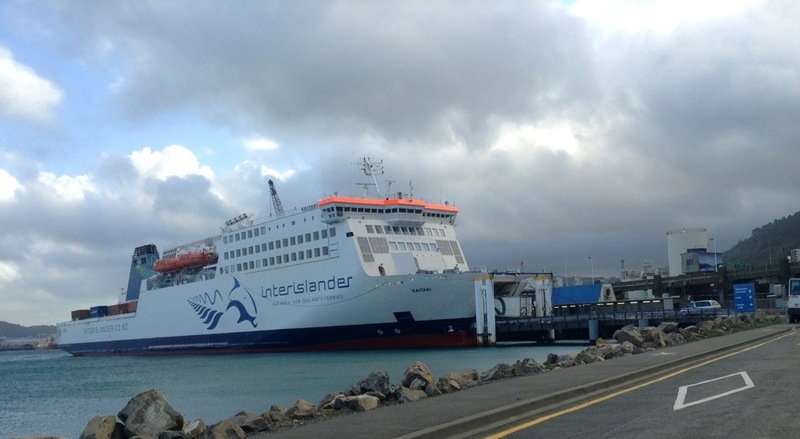 Sadly, after just three days our time in Welly came to an end at it was time to jump on the ferry to head to the South Island to face our next adventure!